KAIZEN: What can we learn from this Japanese productivity philosophy? 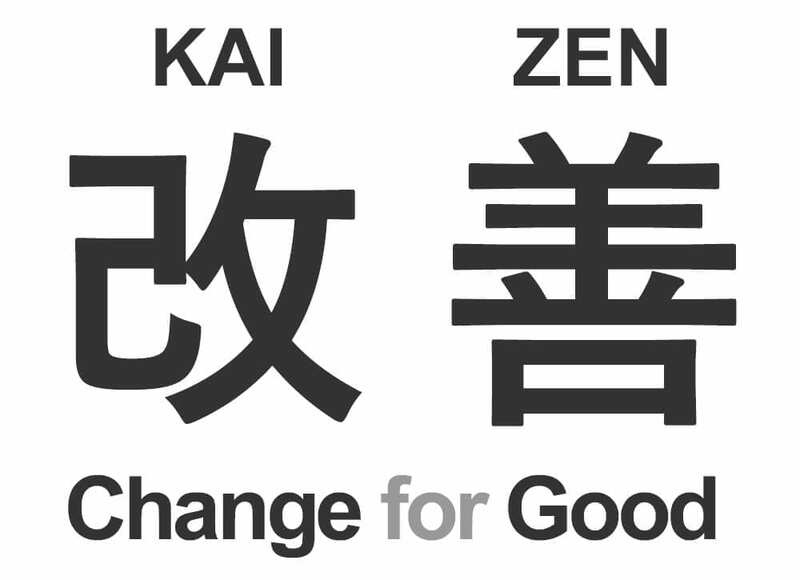 Literally meaning good (kai) change (zen), or ‘change for the better’, the Japanese philosophy of Kaizen provides an achievable path towards self-improvement. It is a way for us to improve our life and a method to attain our goals. It focusses on deliberate, continuous movement…intrigued? If we want to make a decided difference to our lives; move to a new country, begin a new career, embark on a spiritual journey, improve our diet, or simply redecorate the house, it all requires a process. How do you get from an idea to a result? Sometimes the task just feels too big, fear rears its ugly, overpowering head and tells us to back down. Kaizen introduces a calmer, more approachable way to achieving goals which once may have felt unreachable or too intimidating to attempt to begin. Kaizen is the concept of taking one step at a time. It sounds obvious when you put it like that but it is a gradual process, a slow, methodical yet consistent movement from A to Z, resting at each letter in between. It is to aim for a daily 1% improvement to get one step closer each day. Taking small steps will eventually realise the ultimate objective. Originally Kaizen was conceived as a business strategy yet it can be applied to any life situation. It has recently been applied in healthcare, psychotherapy and life-coaching. For many people using the Kaizen method it’s a fantastic way to beat habits and change your lifestyle to become healthier. Quitting smoking, alcohol or other dependencies that are detrimental to our health can be helped by changing things for the better, day by day. As long as you are consistent and inspired to improve you can kick those demons safely and effectively. To achieve a better level of fitness you can start with a plan and build it up daily in order to reach a certain level. There is no need to break down the entire procedure into tiny steps right away, first you simply need to identify with your target; what is it that you really want to do and how determined are you to get there? Then, quite simply, as Nike so effortlessly put it; just do it! Monitor your own progress each day with a journal or online diary entry, every time having done a little less or a little more to reach your target. You want to quit smoking, try smoking one less than usual per day and continue to do so until you you are down to zero per day. You want to cut down your alcohol intake; drink a little (measured amount) less each day. You want to be able to do 100 press ups; do one, the next day do two, and so on. You want to meditate for 30 minutes a day; start the first day with one minute’s meditation, and build up daily. In one month, you’re there. You want to stop consuming so much sugar; you take one less biscuit than usual, a smaller piece of chocolate, and gradually you are eating less and less each day. You want to write a book; write a sentence, the next day write another…etc. You get the idea. 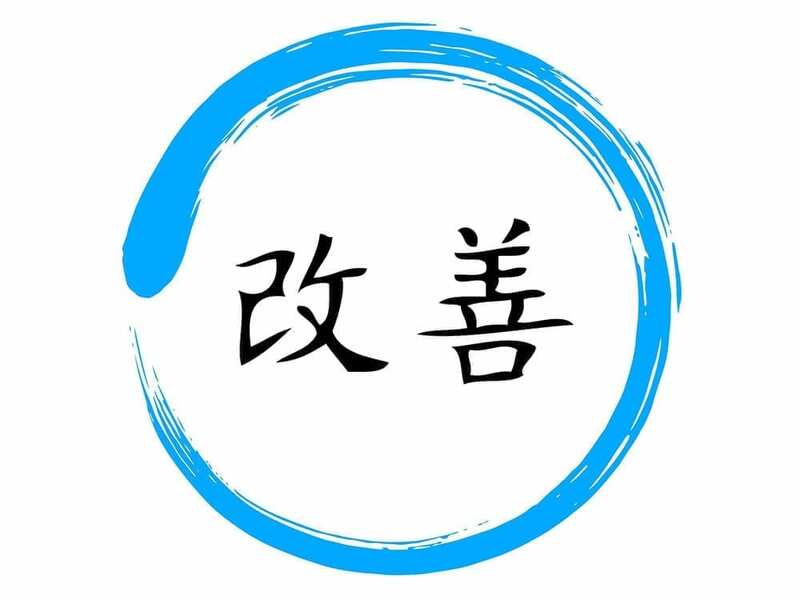 The Kaizen method is a self-fulfilling one whereby you see direct results and improvements every single day. This motivates us naturally and subconsciously to continue on this positive path of daily reward and ultimately reach our intended goals. One small action at a time and feeling a sense of achievement will encourage the release of dopamine and therefore give us a natural high and desire to commit to the cause and change for the better. Here at the School of Natural Health Sciences we don’t offer courses in Kaizen but we do offer Holistic Therapy Courses in Mindfulness and Life Coaching, both of which can help you to improve productivity and help you to help others reach their goals. We believe in the holistic approach to study – in your own time, at your own pace and in your own environment. Our courses don’t expire, there is no time limit to finish them and they are accredited in 26 countries worldwide.